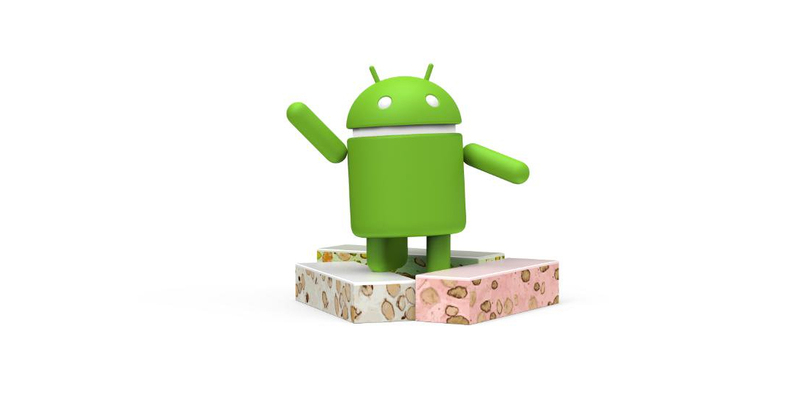 Nothing about Nutella: the N version of the world's most popular mobile operating system is called Android Nougat. Confirmation has come directly from Google, which ends expectations and clears the field of the many assumptions made in the network in recent months. Therefore, the group of Mountain View has chosen the dessert nougat, which will identify the platform on smartphones and tablets that continue with this update. For many a delicacy, for others a stone, it is mainly consumed during the Christmas period, according to the tradition of each country. There are many varieties of nougat in the market, each enriched with different flavors or ingredients, but mostly fall into hard nougat and soft nougat. But let's focus on what characterizes this Android N from a technological point of view. The Developer Previews released to date have allowed us to try unusual characteristics experience so far, such as support for split-screen mode to manage multiple applications simultaneously and improvements in interaction with notifications. More steps forward that are confirmed with enhanced battery life and consumption of data traffic. As you can see in the picture, the new statue of the green robot has already made an appearance at Google's headquarters in Mountain View, as usual whenever the Big G announces the name of a new version. Now only remains to know the official confirmation of what will be, in terms of numbers, the name of the version: although "7.0" has been from the beginning the best hypothesis, but some recent rumors have been thinking about the version "6.1 ". The fact that it is Android 7.0 would mean that Android 6.0.1 is the latest version (probably) with a 6 in the version number. If previously, in a similar period, Google revealed the name of the new version of Android, with the latest generation of this mobile operating system the company has tried to offer a lot of entertainment to its fans and to involve them in the game, so to Android N created a real campaign where users could vote for their favorite sweet name, provided that began with N.